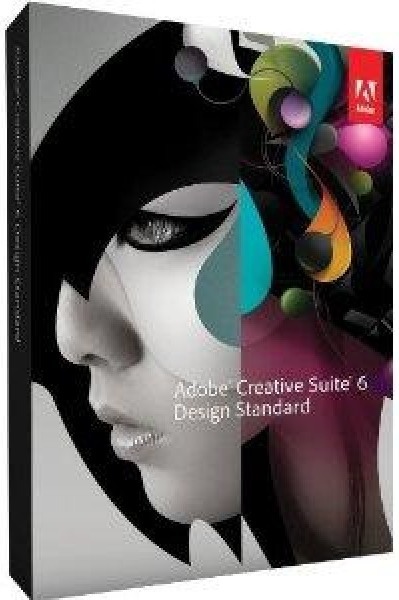 Adobe® Creative Suite® 6 Design & Web standard software is the ultimate toolkit for professional design. Deliver eye-catching digital images and graphic images that stay sharp when scaled. Create high-impact print pages with beautiful typography, build HTML5 / CSS3 websites that look great on any screen and design applications for tablets and smartphones. 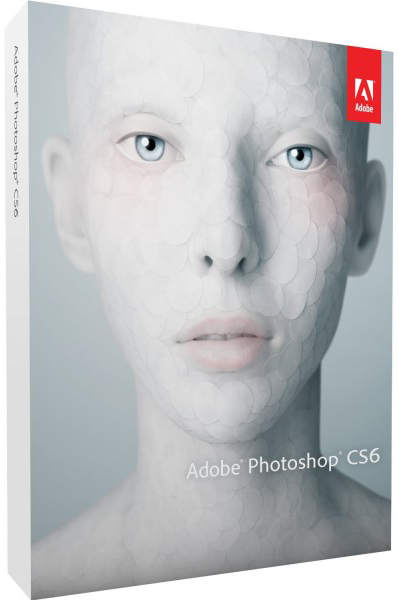 Enjoy creative freedom and accurate control in print and the latest digital media with Adobe® Creative Suite® 6 Design & Web standard software. 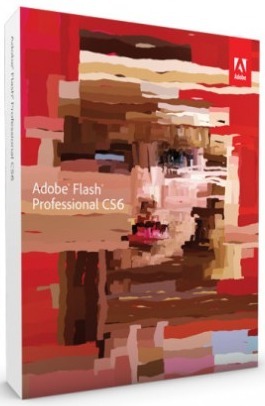 Create images and images with amazing speeds. Design for iPad and other tablet devices without learning new software. Save time with dozens of improvements that speed up tedious tasks. 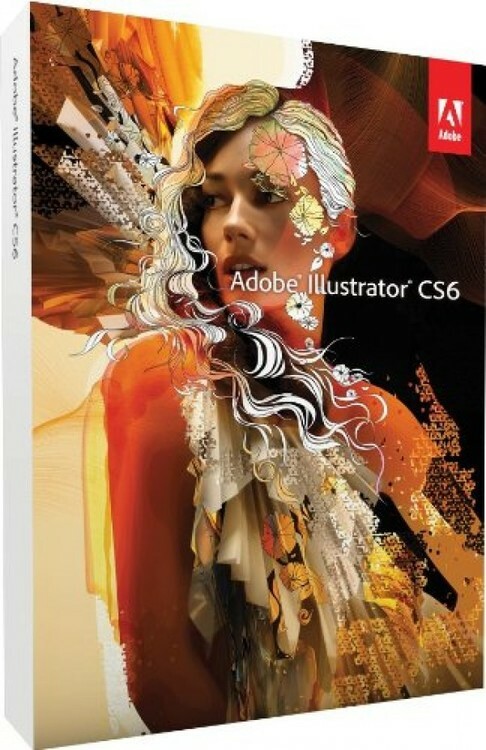 Discover a wide range of powerful drawing, painting, pattern and image manipulation tools designed to enhance your creative freedom. Patch images with more control using Content-Aware Patch, which allows you to specify the preview area from which it creates a patch. Experience lightning-fast interactions while editing with important tools such as Crop, Transform, Liquify and Puppet Warp. 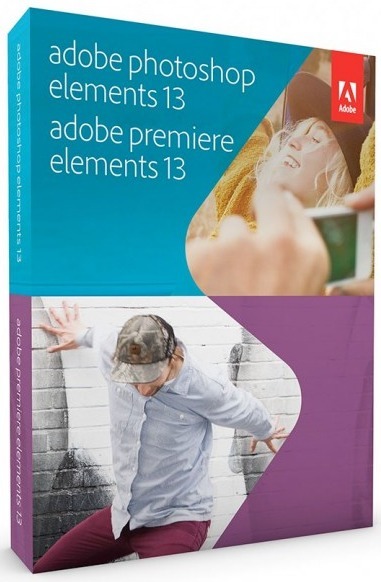 The Adobe Mercury Graphics Engine delivers unprecedented speed and responsiveness for a smooth feeling while working. Finesse quickly provides information about new and re-designed tools. Apply text styles, use vector layers to apply lines and add gradients to vector objects, create custom lines and dashed lines, search for layers quickly, and more. Work at lightning speed - even with intensive processing effects such as blur, glow and drop shadows that caused you to slow down. Access all RAM on your system through native 64-bit support on both Mac OS and Windows®. Create simple pattern in Illustrator Create simple seamless vector patterns. Experiment freely with repeating patterns that can be edited at any time. Convert raster images to editable vectors with a completely new trace engine. Ensure clean lines, accurate assembly and more reliable results without tackling complicated controls. Apply gradients to your strokes - along the length, across the width or within the region - all with complete control over gradient placement and coverage. Cut images faster and more accurately using the hardware-accelerated, non-destructive cut tool. Edit your images on canvas and view the changes live. Quickly create photographic blur effects with a simple interface with image controls. Make tilt-shifting effects, blur everything and then sharpen one focal point or vary the blur between multiple focal points. Enhance your images with enhanced Auto Curves, Levels and Brightness / Contrast controls. Intelligence from thousands of hand-retouched images is built-in to provide a better starting point for making adjustments. Draw more naturally and efficiently with airbrush tips, touch tips that wear out while working, an oil filter and presets for painting and brushing. Use familiar tools to easily apply your creative expression to a vast world of design applications. Edit video to include in your digital publishing projects. Quickly combine clips and photos with transitions, audio and effects, such as panning and zooming. Create eye-catching 3D artwork more easily with intuitive scene editing on the canvas and in the context. Drag shadows into place, animate 3D objects, give 3D objects the look of sketches or cartoons, and more. Create form fields directly in InDesign before you export to PDF. You can also assign the tab order in InDesign using the Items panel. Efficiently manage multiple layouts based on a single set of content. 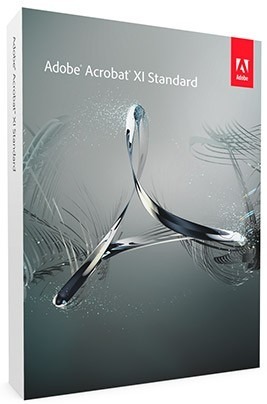 Use Alternative layout to create multiple versions in a single document. Use Liquid Layout to get a head start to customize content for a new page size or new orientation.